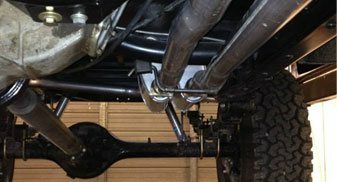 Durango Muffler & Brake Automotive is a full service auto repair and diesel repair shop serving Durango residents and surrounding communities since 1974. 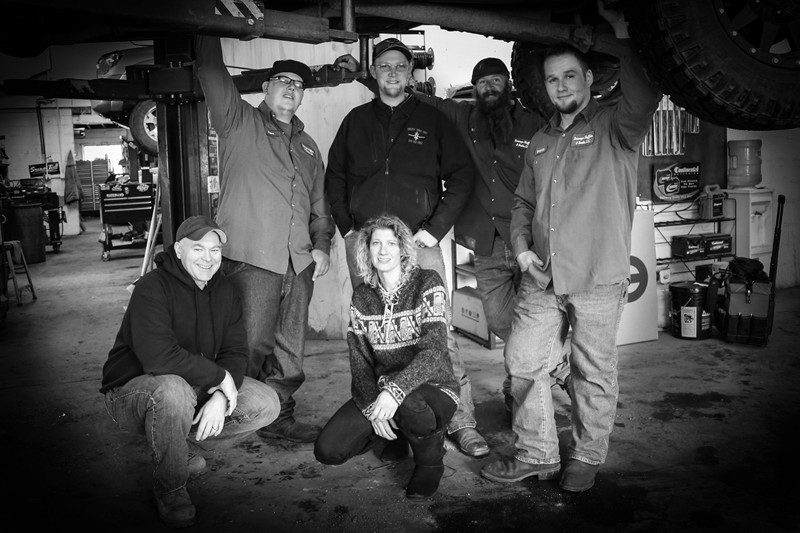 Our business has been family-owned and operated for three generations, which means our ASE-certified mechanics are backed by decades of automotive experience and strong family values. 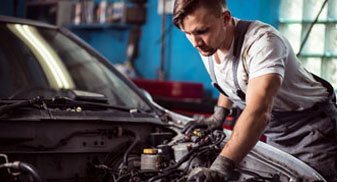 You can trust our team to make sure your auto repair is carried out to the highest standards and done right the very first time. 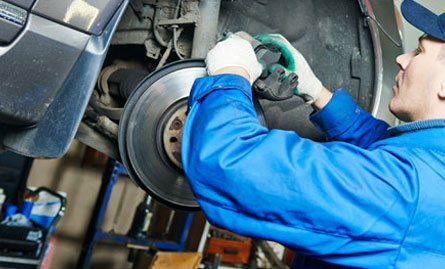 Whether you need extensive auto repairs or routine maintenance to ensure your car or truck is performing optimally, Durango Muffler & Brake Automotive is equipped to handle everything you need and provide you with honest advice on the health of your vehicle. Our extensive diagnostic testing (we do a 99-point free digital inspection with every service) ensures our mechanics never preform unnecessary repairs, and are always fast, efficient, and thorough. Contact us to schedule an appointment or find out more about the services we have to offer you today! 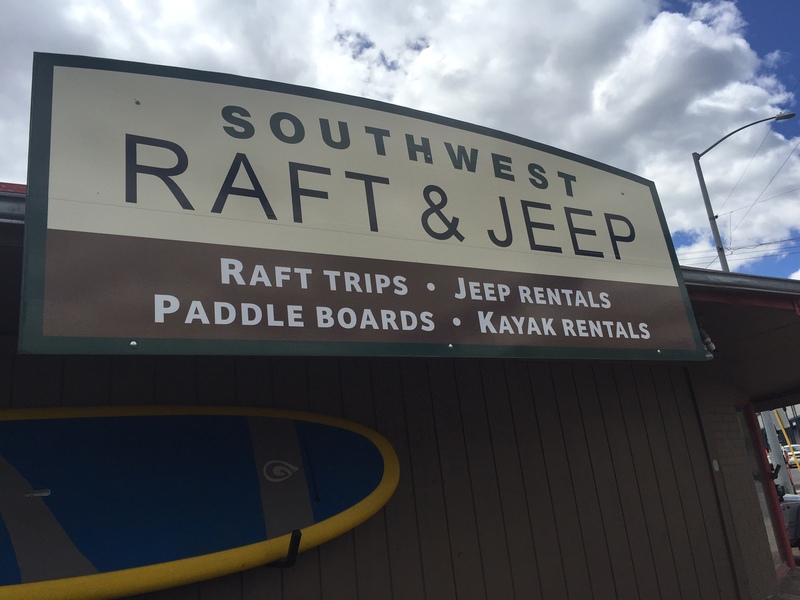 This Month, Durango Muffler & Brake Automotive is giving away a Four Hour, Four person Rafting Trip (Lunch Provided)! 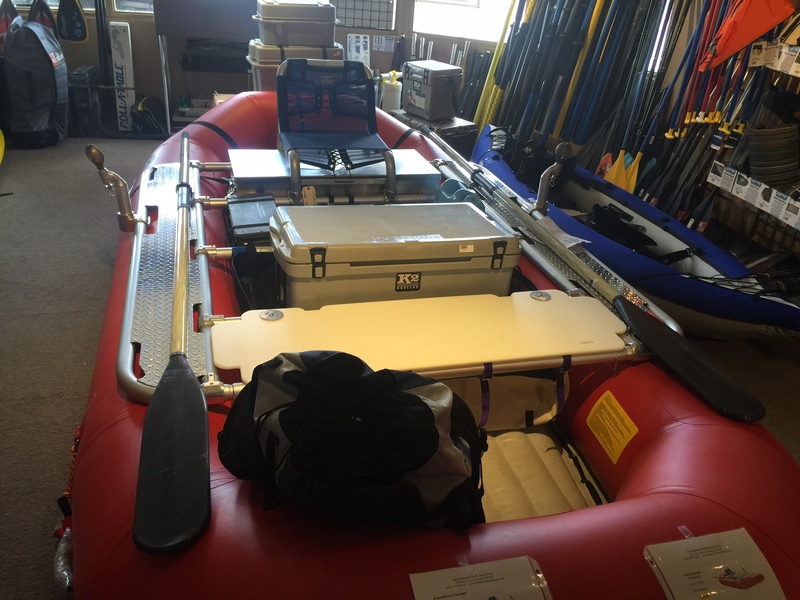 Come have your vehicle serviced and maybe you'll be rafting with your friend or family! 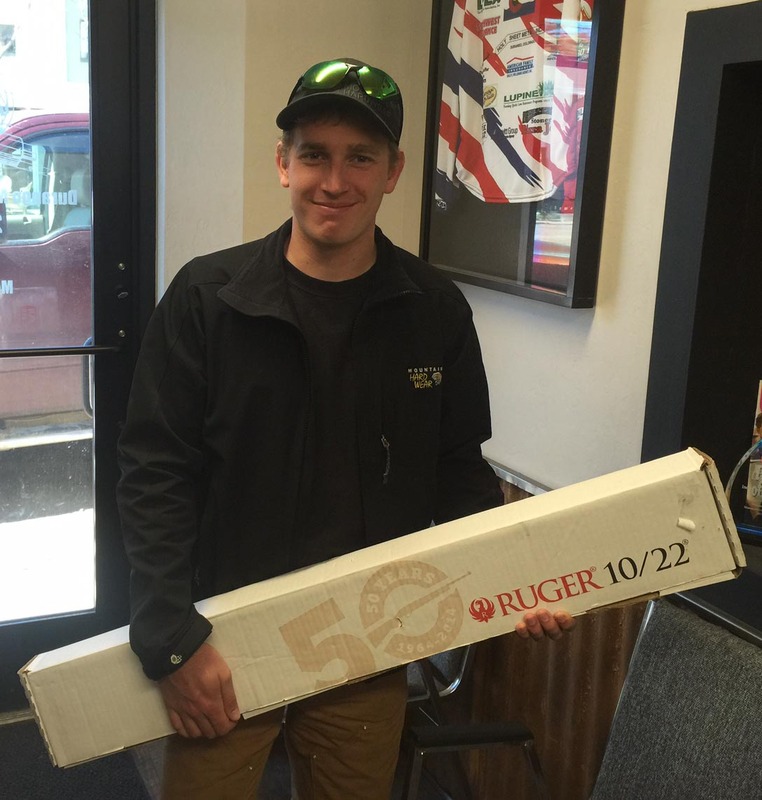 Let Us Make Car Care Convenient for You! 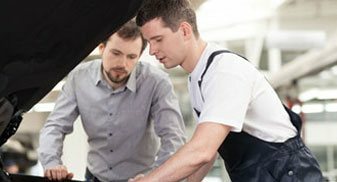 Our mission is to provide to you with superior quality auto repair in a clean and professional environment with excellent customer service. By exceeding your expectations, we strive to gain your trust, confident you are being treated honestly and fairly in every matter. We want you to feel free to approach us with your questions or concerns regarding any service you are receiving with us. Our ultimate goal is to be a leading example in the auto repair industry and at the same time support the local Durango community. Call on us for any of the following services and more! Our shop is located at 1502 Main Avenue, just north of historic downtown Durango. We’re near Fort Lewis College, The Million Dollar Highway, Purgatory Ski Resort, and Mesa Verti. 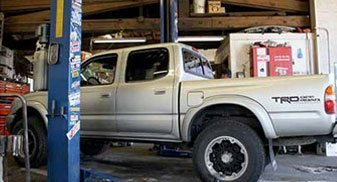 Our mechanics have served the Four Corners, including Bayfield, Pagosa Springs, Silverton, and Cortez, since 1974, and we’re proud to be the auto repair shop locals trust for comprehensive, personal automotive service. In addition to keeping vehicles safe and reliable, we try to help our community as often as we can, and give back to those in need. Durango is a place where families are there for one another, and ours is no exception. 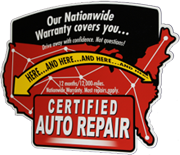 We hope you’ll give us a call the next time you need any repair or service for your vehicle. We’ll steer you straight!